The Suzuki Access 125 is a scooter manufactured by Suzuki motorcycle India limited. It has various features enabled in it with the wide range of colors. 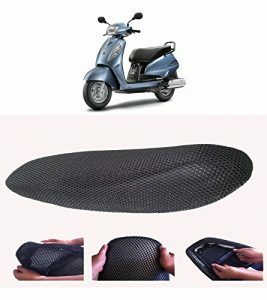 Since it is a two-wheeled vehicle, people assume there are no many accessories available for their comfortability and safeness. But it is not true, there are much more accessories available for bikes to make your ride simpler and smoother. Riding bike is a never a risk with this accessories. 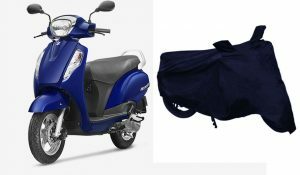 Here are some bike accessories for Suzuki Access 125 which is more favorable when you ride. The all new Suzuki Access 125 has a provision to host mobile charging facility. 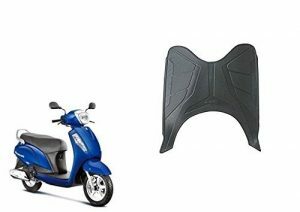 If you own a new Suzuki Access 125, you may purchase this additional Mobile charger accessory for your scooter. 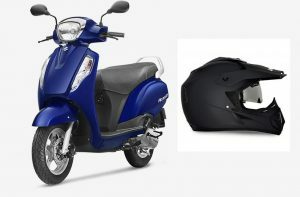 With this you will be getting a charging point for Access 125 scooter ( Charging socket). The all new Suzuki Access 125 Mobile charger can be used to charge any of your USB gadgets like Smarphones, MP3 players, tablets or any USB device. 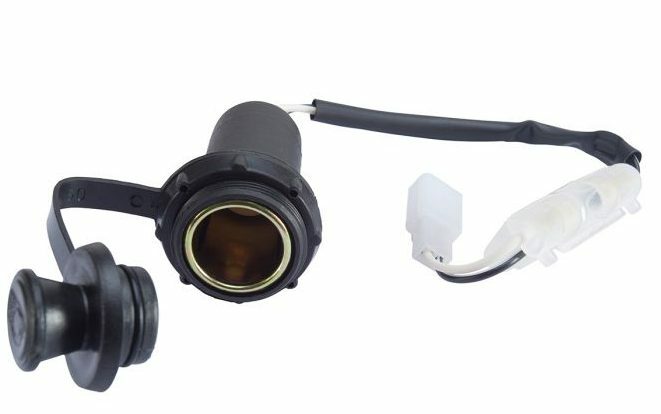 All you have to do is hook this accessory to your Scooter’s front panel and by connecting it to the battery wires. 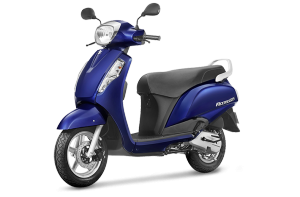 You may buy Mobile charger for New Suzuki Access 125 from the below link.